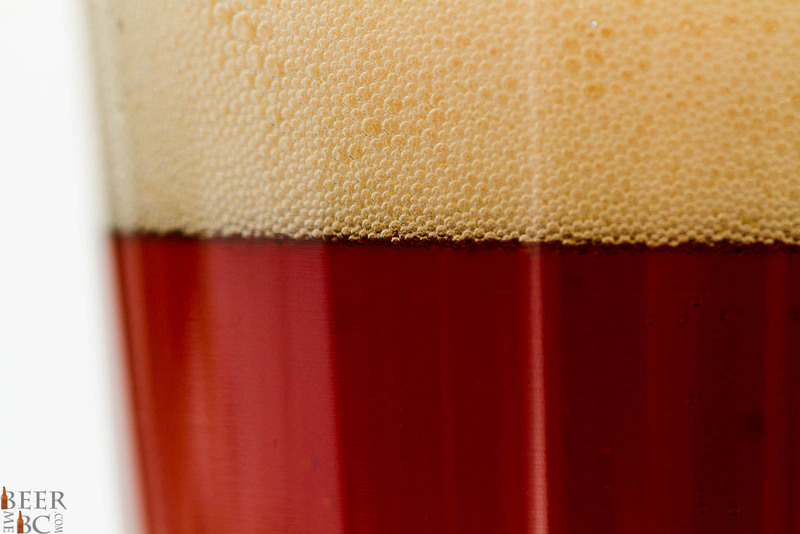 A strongly hopped and spicy Rye IPA with a light tough of caramel sweetness. Cannery Brewing is getting creative with their naming in the release of their Rye Nheitsge Bot Rye IPA. Based on the word “Reinheitsgebot” which translates to “purity order” you may know it better as the “German Beer Purity Law” or the “Bavarian Purity Law”. 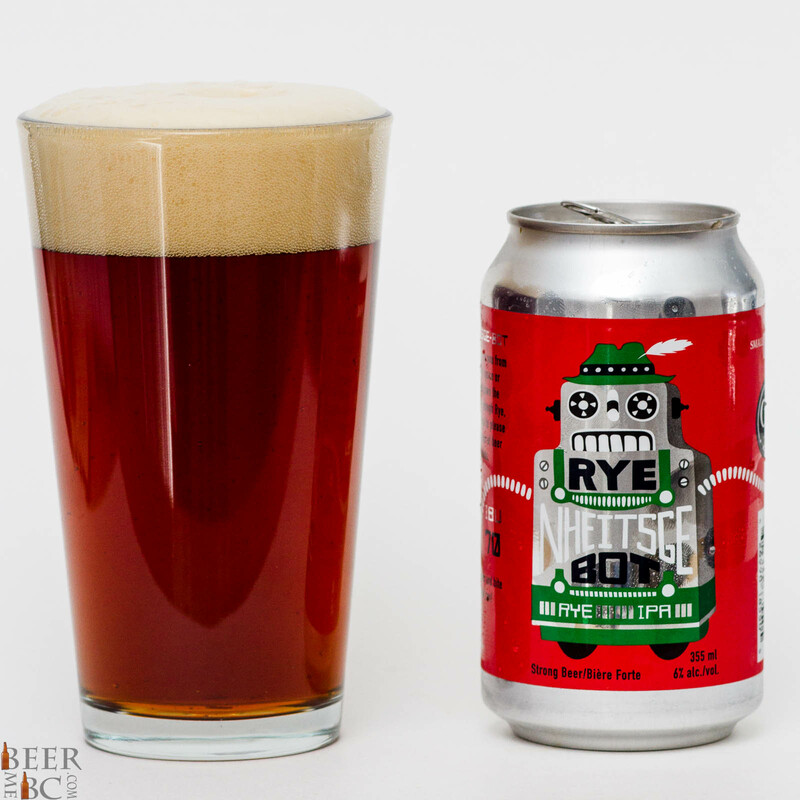 With a robotic twist on German beer tradition comes a west coast Rye IPA. Released in cans and sold in six packs this beer shows a shift in direction for the Penticton based brewery. 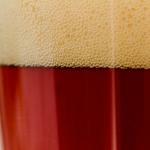 From the 355ml can the beer pours an amber-copper colour with two full fingers of lacing head. 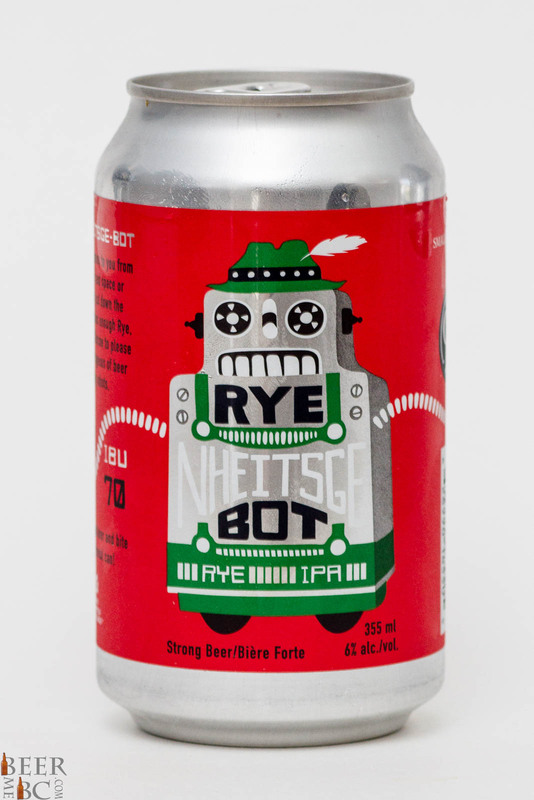 The Rye-Bot smells of a balance between west-coast hop, rye spice and toasted malt. The beer’s aroma is well balanced and rather intriguing. Tasting the beer a mid-body hits the palate with a relatively light carbonation level. The rye spice hits the tongue first as a strong hop bitterness follows shortly after. The malt body is relatively masked but a light toasted-caramel tone does become known and linger at the finish. 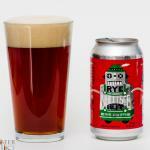 Big hops and big rye flavour make up this beer and while it may not be the lightest, most sessionable beer out there, having a few Rye Nheitsge Bots while floating down the Penticton Canal on a hot summer’s day sounds just about perfect! Another great experimental beer with the worst branding…wish they’d bring this one back too.